‘London is a giant kaleidoscope, which is forever turning. Take your eye off it for more than a moment and you’re lost.’ Robert Elms has seen London change beyond all imagining. 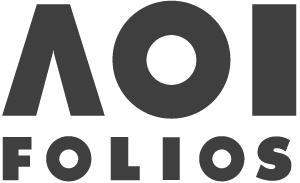 He takes us back through time and place to myriad Londons; a place his great-great-grandfather made the Elms’ home over a century ago and a city that has borne witness to epoch- and world-changing events. 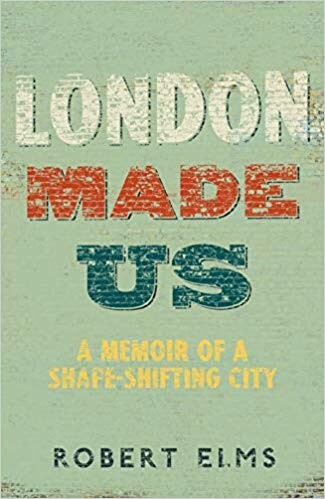 London Made Us: A Memoir of a Shape-Shifting City is available to buy from London Transport Museum’s shop. Robert will be signing copies of his book after the talk.